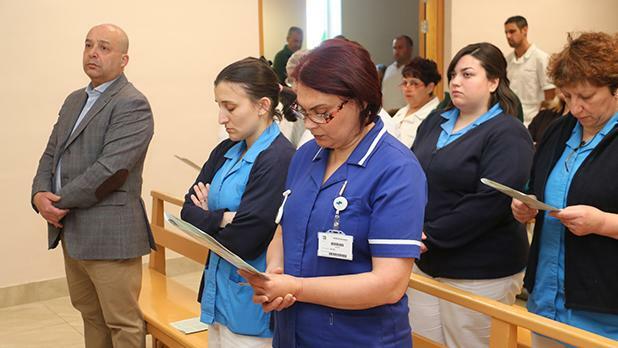 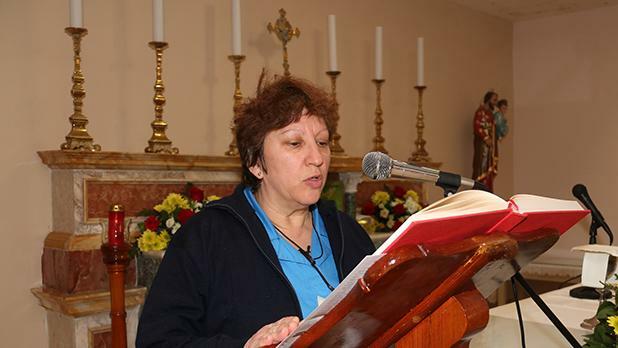 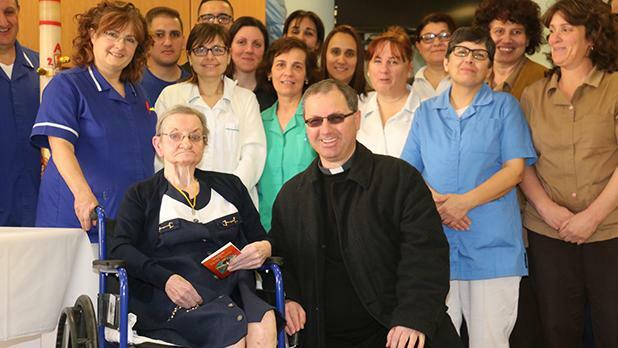 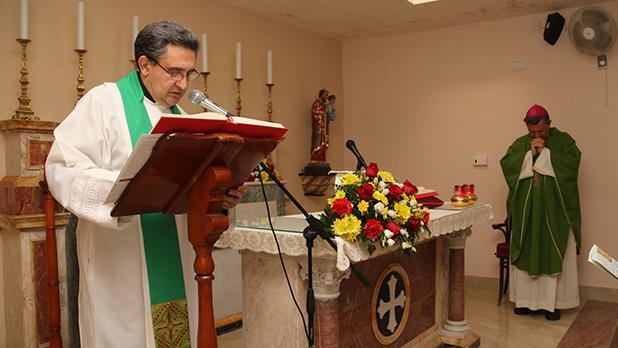 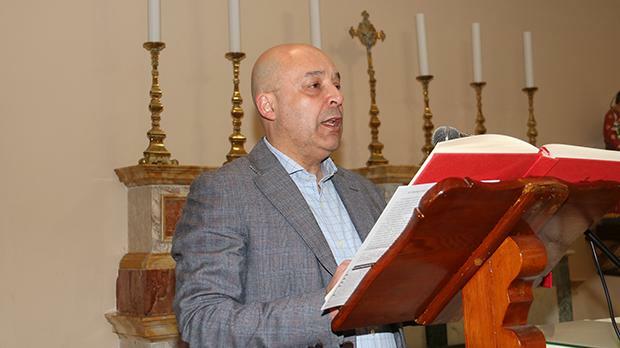 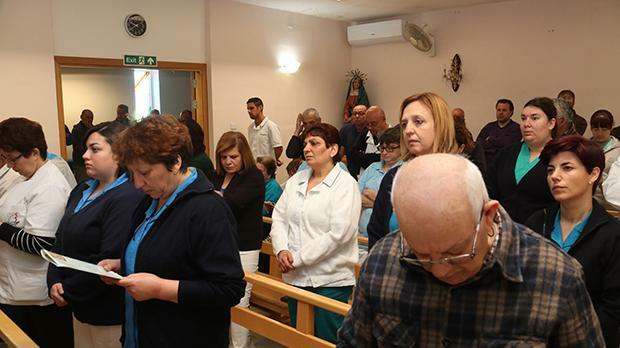 Rosemary La Roche, a UK resident at St Anna Home for the elderly at Gozo General Hospital for the past five years, last Sunday received the sacraments of baptism, First Holy Communion and Confirmation by Gozo Bishop Mario Grech. 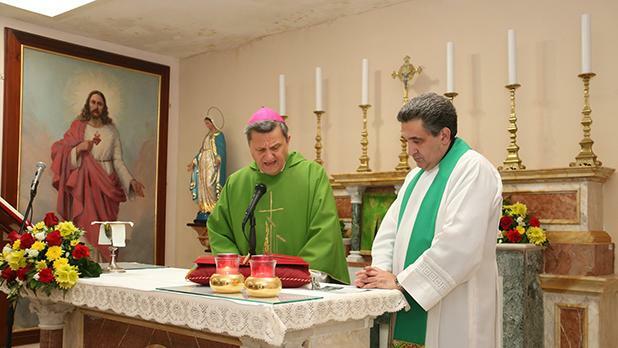 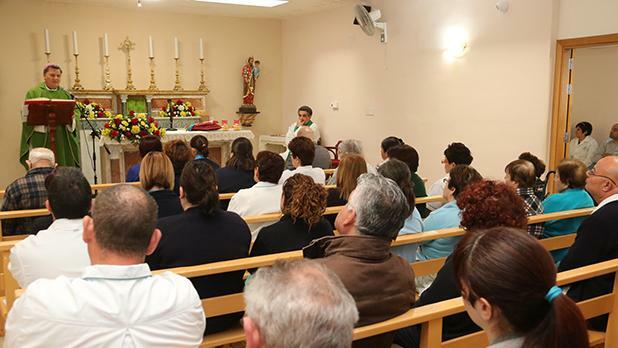 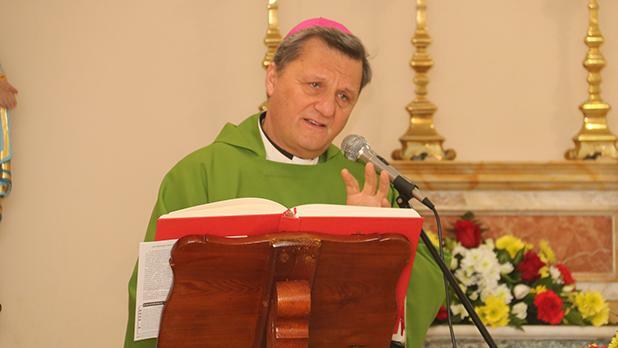 Prior to this special event, on the occasion of World Day of the Sick, Mgr Grech celebrated Mass, assisted by one of the hospital’s chaplains, Canon Joe Cardona, for all the residents and staff, including the hospital’s CEO Joe Fenech. 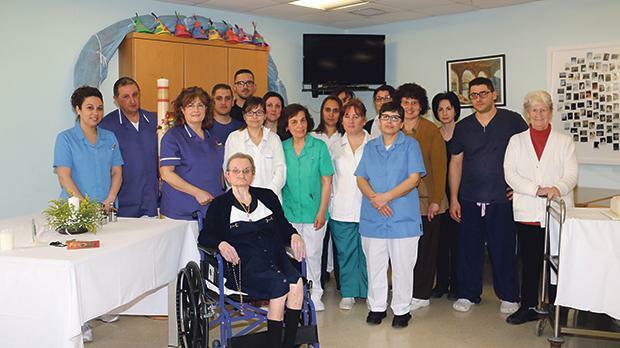 Since Ms La Roche, 75, has no relatives in Malta, she chose her nurses to act as godparents (parrini). 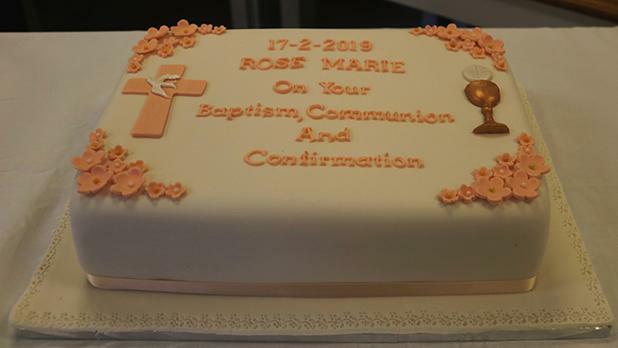 Ms La Roche was later entertained to a small party organised by the staff.